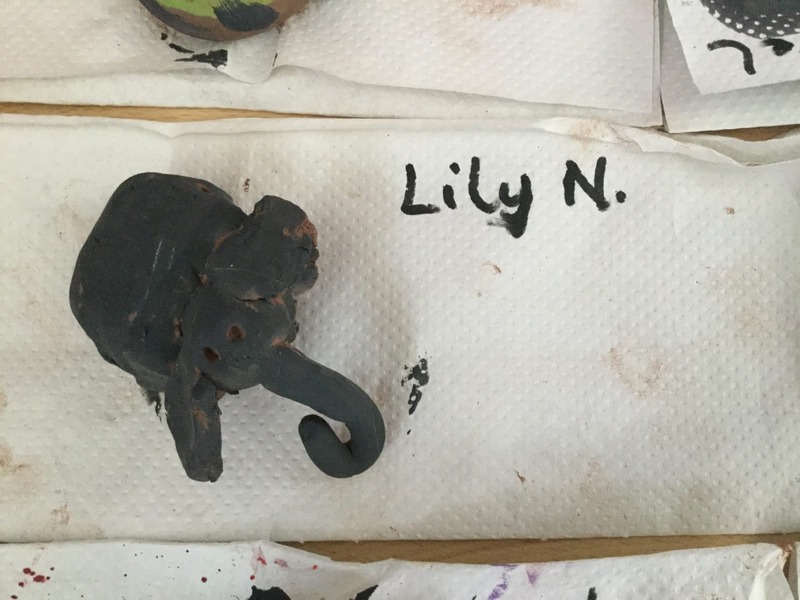 Lily took a great deal of time and care to mould her clay elephant. She really thought hard about shaping the clay to create the different parts of the animal. We think Lily’s elephant has a lovely personality, just like Lily! Well done Lily- it was great to see you feeling so proud of yourself for your brilliant artwork.